Elisa Hoffman says school board members are expected to hit the ground running once they take office. Her project aims to help them be ready. 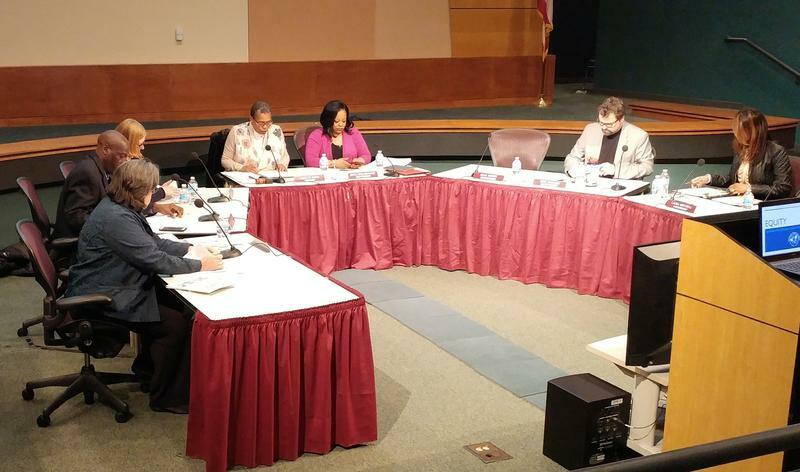 "The idea behind School Board School was making sure that before you even sit down in that role, you know 'What is this role, and why do I want to serve my community?'" Hoffman explains. "And then, 'How do I even do it effectively?'" The six-month program is for people who are planning to run for the CPS board in the next three years. Hoffman served one term on the CPS board, starting in Janury 2014. "And really, there's no time for a learning curve," she says. "When I think about my own time, we were re-negotiating our contracts with all of our unions. That's one of the most important things we're going to do in our term, and it started Day One." Hoffman says School Board School will feature diverse perspectives, with current and former school board members, along with people from other educational backgrounds, scheduled to present. "We also have a UC educational school professor. We have somebody from Cincinnati State. There's somebody who works with foundations in the education sphere," she says. 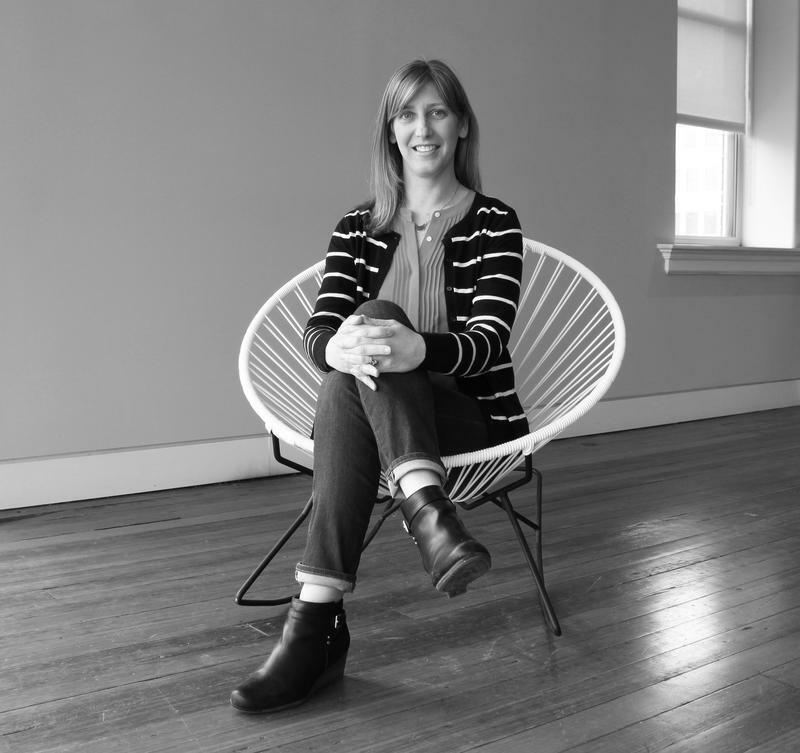 "So we really are looking to make sure we're bringing in broad and diverse perspectives for our participants to learn from." Hoffman says if board members are better equipped for the task of leading the district, students will benefit. Applications open Wednesday at schoolboardschool.org. School Board School is supported by People's Liberty. 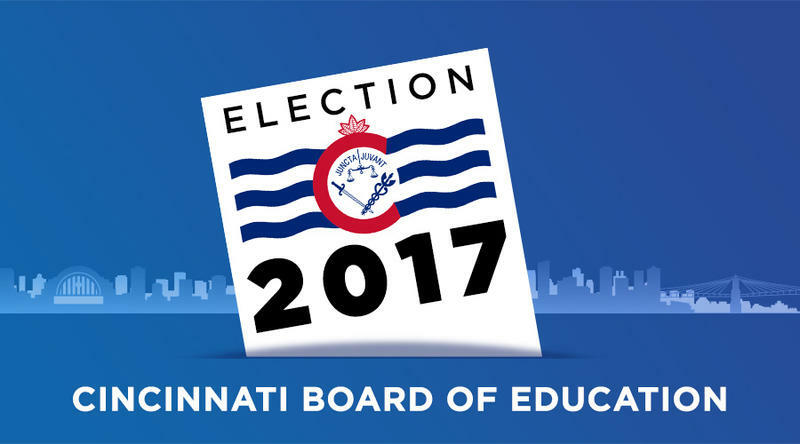 Four of the seven seats on the Cincinnati Board of Education are up for re-election. One incumbent, Elisa Hoffman, chose not to run again. The race has drawn a large field of candidates – three incumbents and 10 challengers. Cincinnati Public School board members voted Wednesday to approve a stadium deal with FC Cincinnati in the West End. The vote comes despite the team saying last week it is no longer interested. A team spokeswoman said Wednesday afternoon that statement was still good. 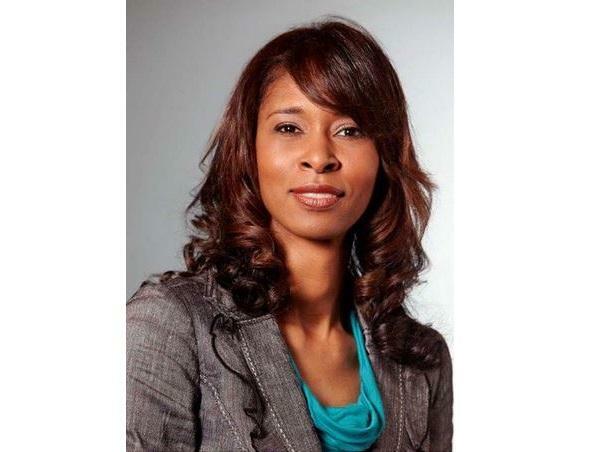 Cincinnati Public Schools is offering its top job to Laura Mitchell. The school board announced the decision Tuesday.